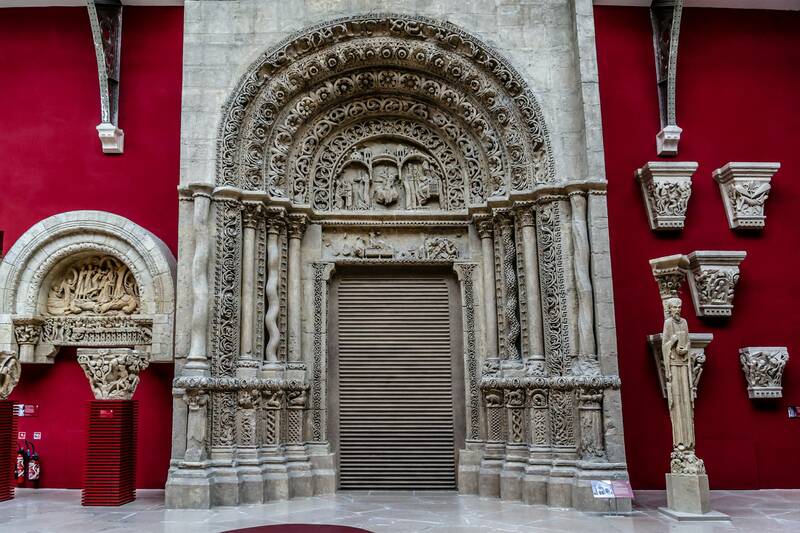 Galerie des Moulages: casts of monumental French architecture from the 12th to the 18th centuries, such as portals of cathedrals. 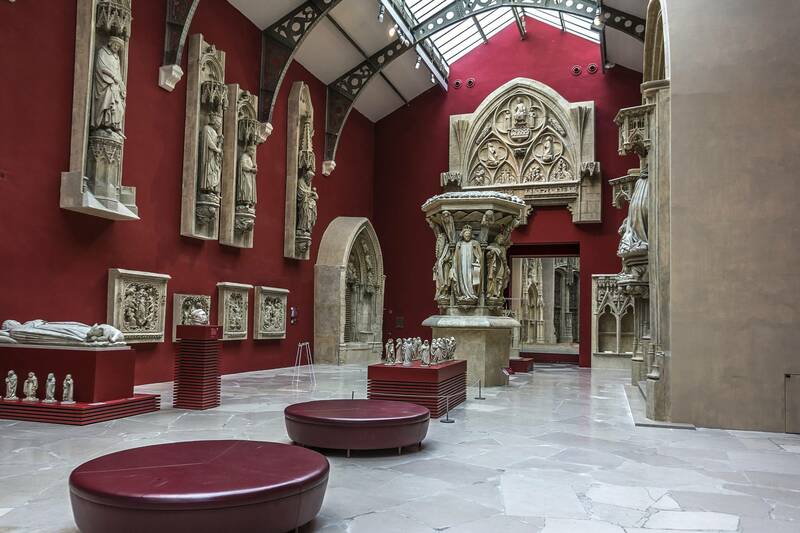 Galerie des Peintures Murales et des Vitraux: copies of murals and stained glasses from French Romanesque and Gothic churches. Galerie Moderne et Contemporaine: models of French and international architecture from 1850 to the present day. the Institut français d'architecture (French Institute of Architecture), for the promotion of French architecture and contemporary architects. the École de Chaillot (School of Chaillot) founded in 1887 for the training of architects specialised in the restoration of historical monuments. Cité de l'Architecture et du Patrimoine | eTips Inc.